(ANNAPOLIS, MARYLAND) – July 2018 – Buying local and “hyper-local” is still trending as one of the hottest movements in food. 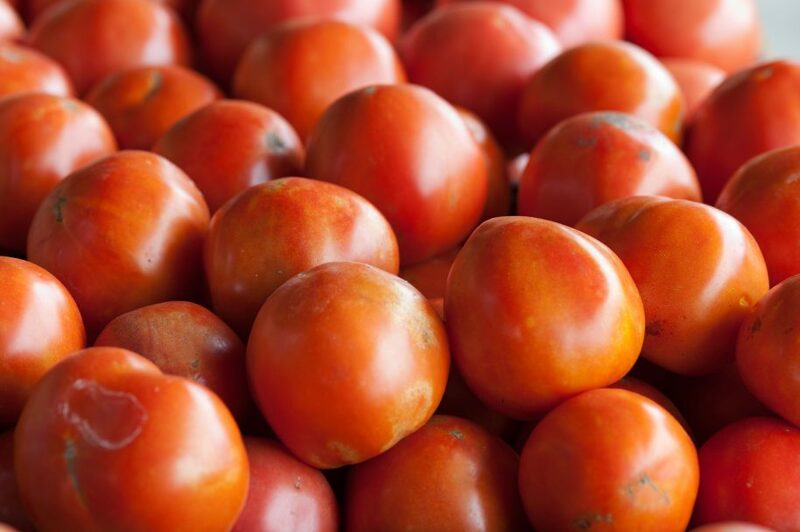 And it’s no wonder: Most foods are best when they’re freshest. 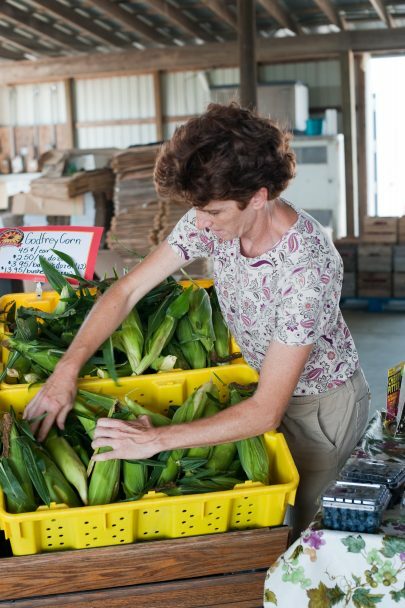 Our Maryland farmers and watermen work hard to bring you and your family the bounty from Maryland’s land and water while protecting our natural resources. Explore your local options. 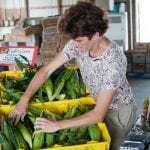 Log onto marylandsbest.net to find farmers and markets close to you. Know what’s in season — check out this handy chart to help plan your menu. Keep it simple. When you buy Maryland’s freshest veggies at their freshest peak of scrumptious yumminess, all you probably need is to lightly steam or sauté them and dress them in sweet creamery butter, a good salt and / or Maryland’s iconic Old Bay seasoning. Try new flavor combinations. Thai basil on watermelon, anyone? Get to know your local farmers and / or watermen. Layer your local: Local herbs on top of local cheese; local produce over local seafood. Serve it with Maryland wine. Maryland is home to nearly 1,000 acres of wine grapes and 70 wineries making a broad range of award-winning wines. Ready to put it all together? Follow Maryland’s Best on Facebook, Twitter and Instagram, and sign up for the Buy Local Challenge to get even more tips, plus recipes and foodie news!